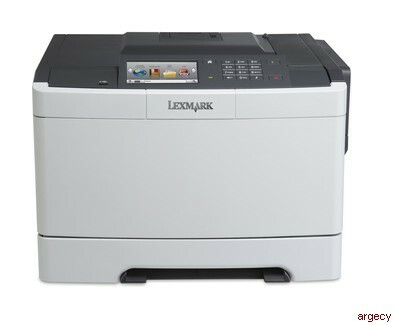 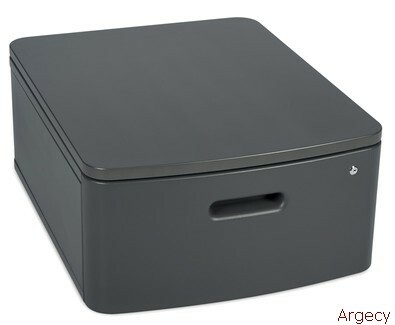 The solutions-capable Lexmark CS510dte network-ready color laser printer with 2-sided printing and 900-sheet standard input, a 800 MHz dual-core processor and 512MB of standard memory prints at up to 32 ppm black and color. 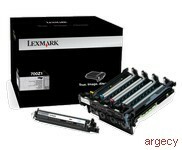 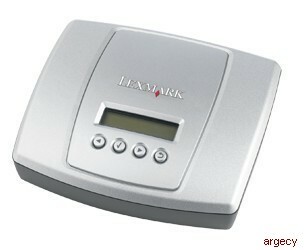 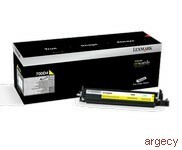 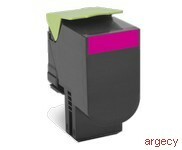 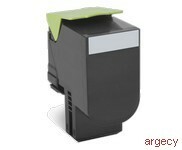 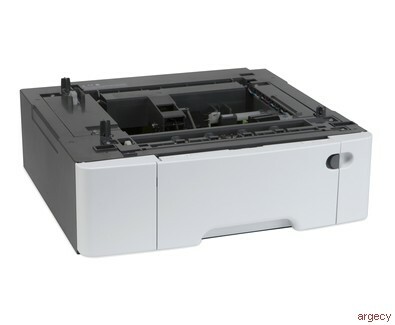 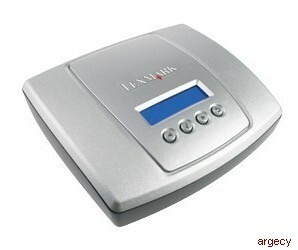 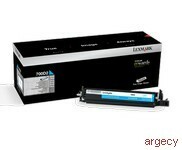 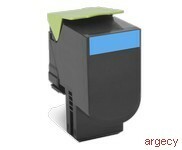 Looking for Lexmark CS510 Parts? 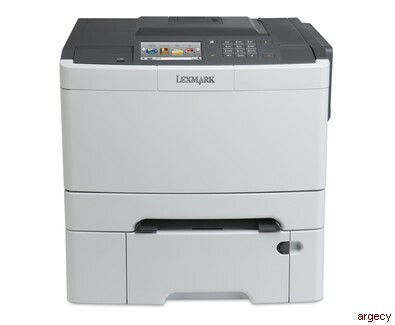 With up to true 1200x1200 dpi resolution, images and graphics stay crisp. 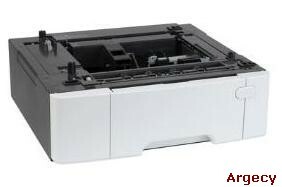 Lexmark's Unison - Toner ensures consistent quality, too. 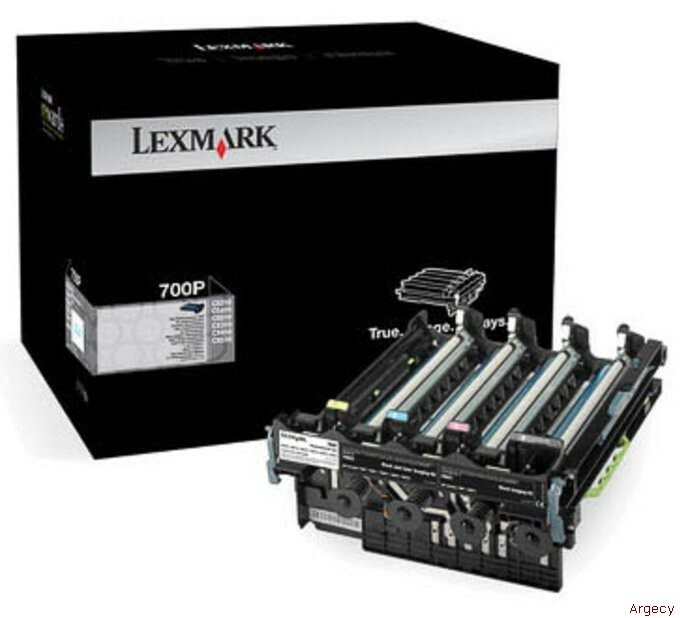 Power through projects with print speeds up to 32 pages per minute in black and color-plus produce a 1-page color document in as little as 10 seconds. 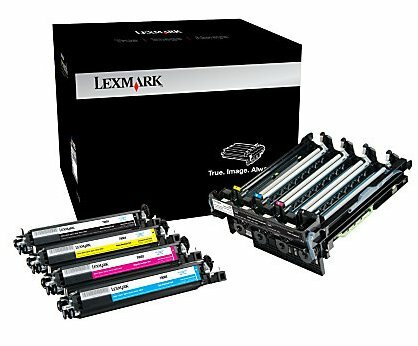 Even complex color documents print fast with this system's high-speed dual-core processor, 512 MB of upgradable memory and Gigabit Ethernet. 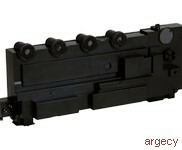 12.1 x 17.4 x 16.0 in. 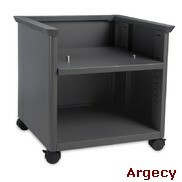 52 x 47.1 x 39.2 in.